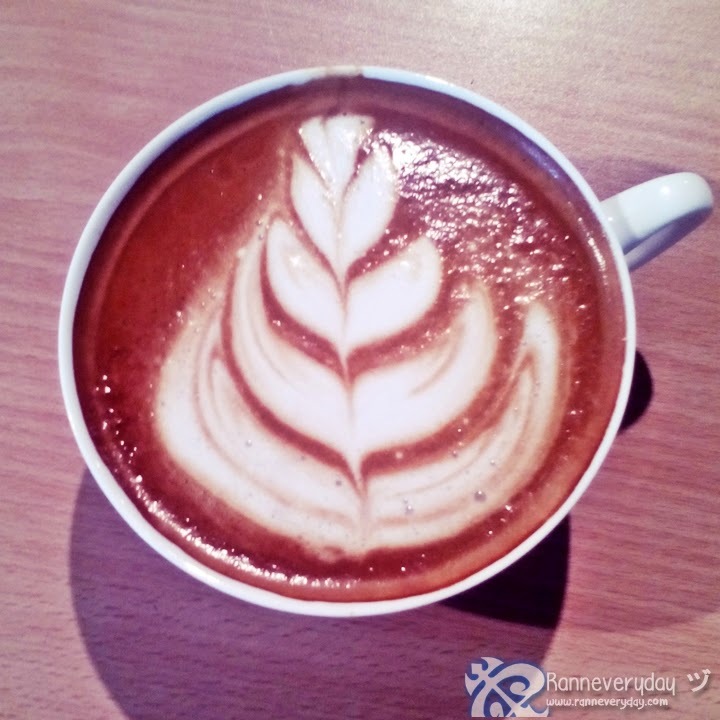 High quality coffee machines is one of the important factors of making the best quality of coffee by every coffee shop businesses to their customers. 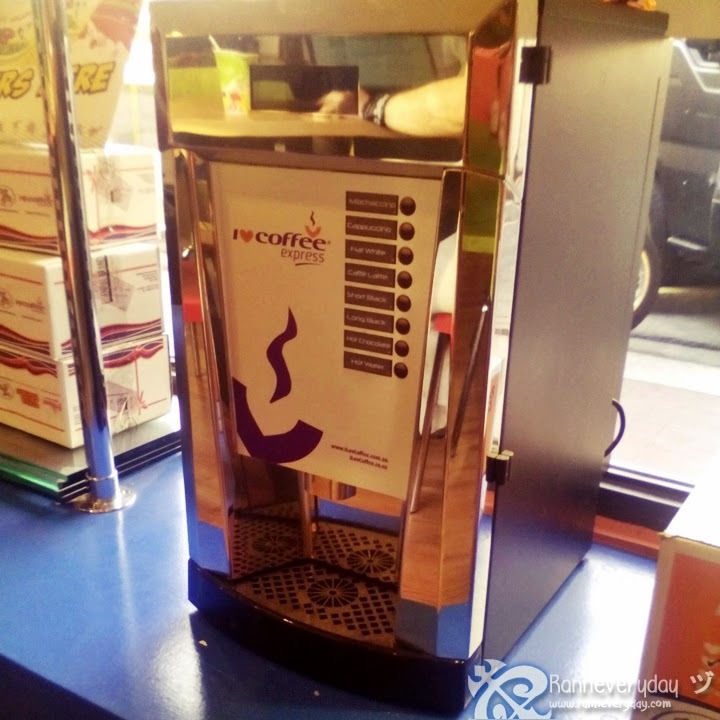 As Essential Brands Group South East Asia (EBG SEA) introduced I Luv Coffee and I Luv Coffee Express machines to the Philippines since 2014, they made a mark to the coffee machine business and it's been a hit not just in the country but also in other South East Asian countries since last year. 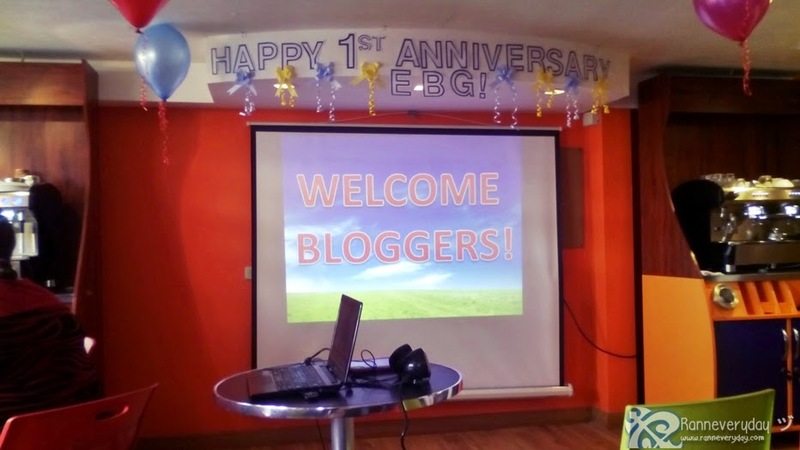 Last March 6, 2015, Essential Brands Group South East Asia (EBG SEA) celebrated their 1st year anniversary here in the Philippines. Together with the bloggers and The Coffee Lovers Club members, It's been a day with lots of coffee, slush, latte art, and lessons about what is coffee, its history, its contribution to the community and businesses and of course, the introduction to their high-end coffee machines. 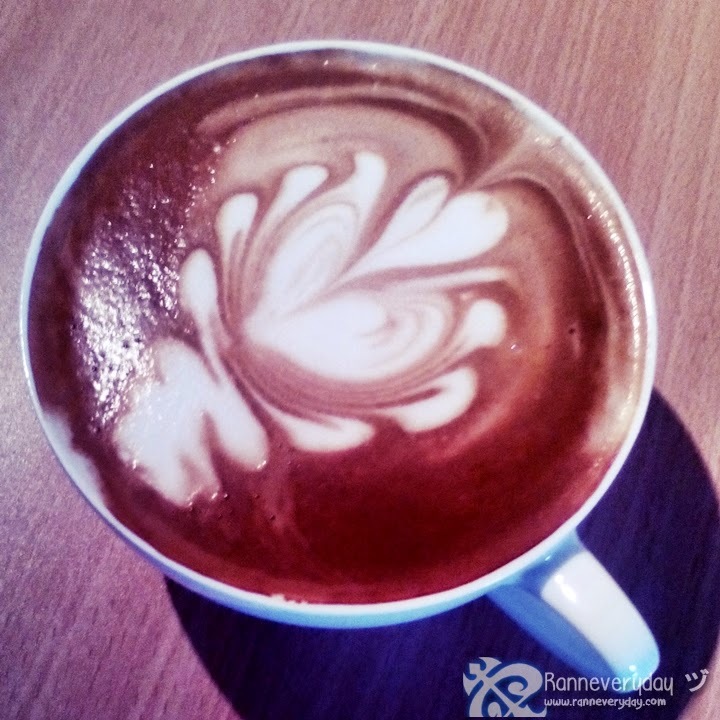 Reneka from I Luv Coffee - A perfect companion for baritas. This elegant barista-style coffee machine will surely brings out the fresh coffee for your coffee fix. Comes in single or dual head depends on your need. 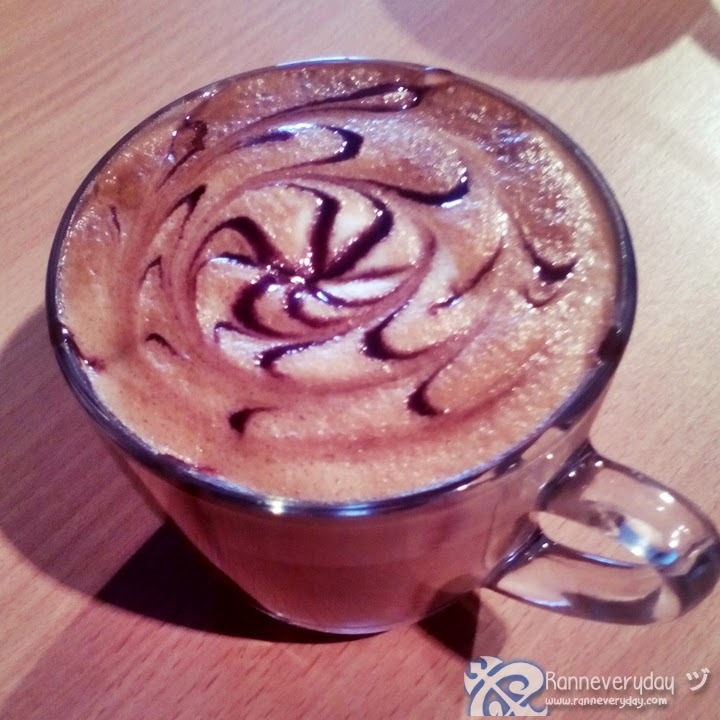 It uses fresh water instead of old boiler water for coffee preparation and also can heat and froth milk. 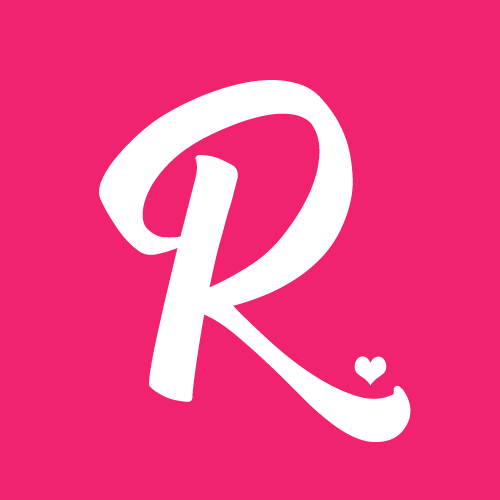 Comes in packages with I Luv Coffee consumables. 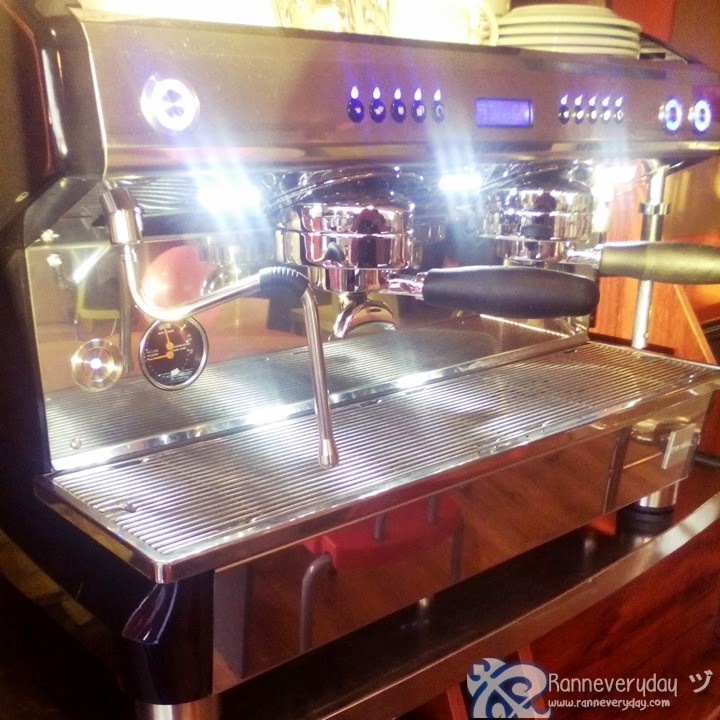 Kronos from I Luv Coffee Express - This fully-automatic and very easy to operate Kronos comes with 8-Selection of drinks like Mochaccino, Cappuccino, Flat White, Espresso Short, Espresso Long, Hot Chocolate, Chocolate Latte and Hot Water. This machine can deliver up to 20 cups of hot coffee per hour. Slush Machines from I Luv Slush - Comes with a 10L Single bowl or 10L Double bowl. It's a perfect companion for slush business especially this coming summer. 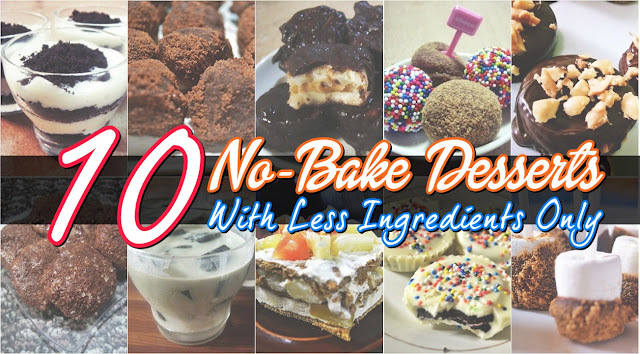 Also perfect for parties if you would like to serve some wines or margaritas to your guests. Each machines comes in different packages. You can avail the machine plus consumables like cups, stirrers, banners or t-shirts or just avail the machine itself. 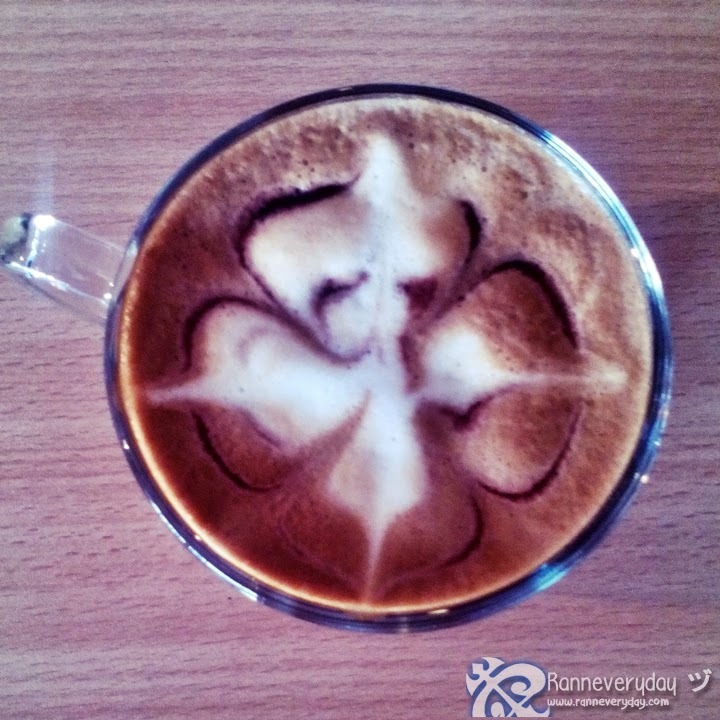 EBG SEA is very flexible to what the customers/starters/business owners would love to avail as they differentiate itself by not only providing the coffee machine itself but by providing a complete beverage solution - businesses will get assistance from conceptualization, determining profitability, setup, technical support and even the consumables and branding. 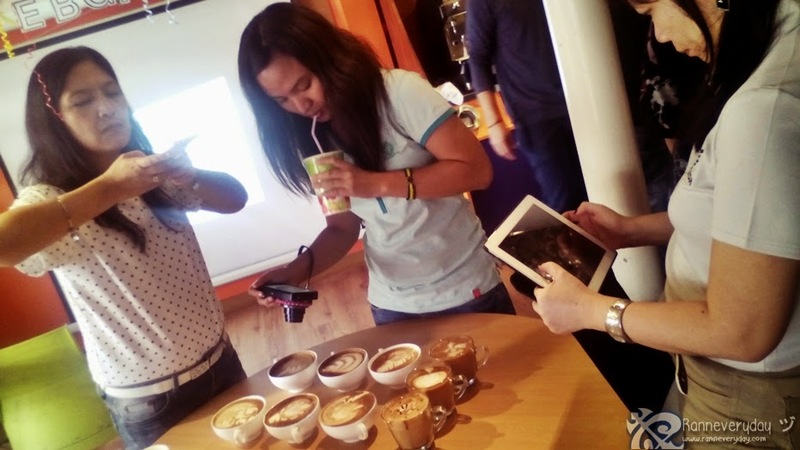 Before the event ended, everyone were amazed as the 2 known Filipino Baristas showed their skills in making Latte Art. 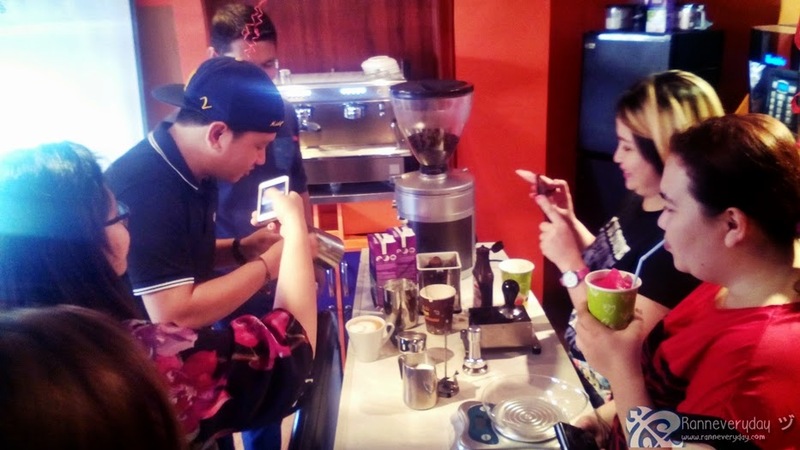 While the baristas are busy preparing very creative latte art with the use of I Luv Coffee Machines, bloggers had a chance to took photo of each perfect cup of coffee. 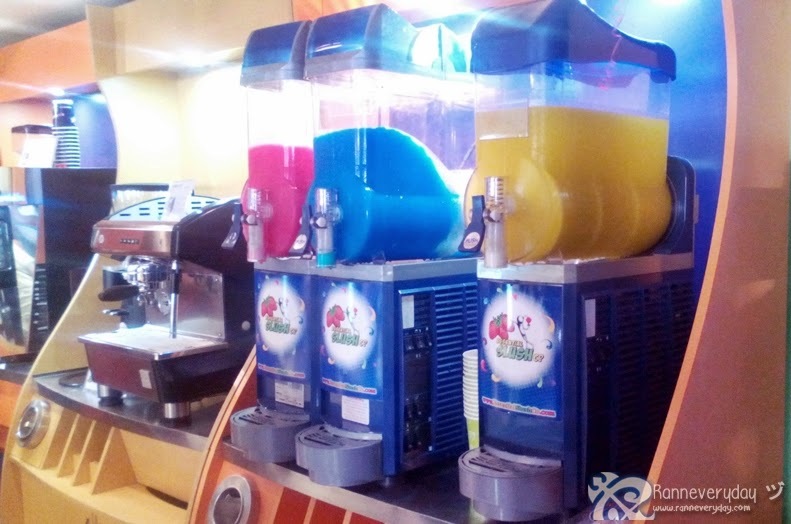 EBG SEA is still growing and expanding as they would also introduce their I Luv Frozee machines this year. 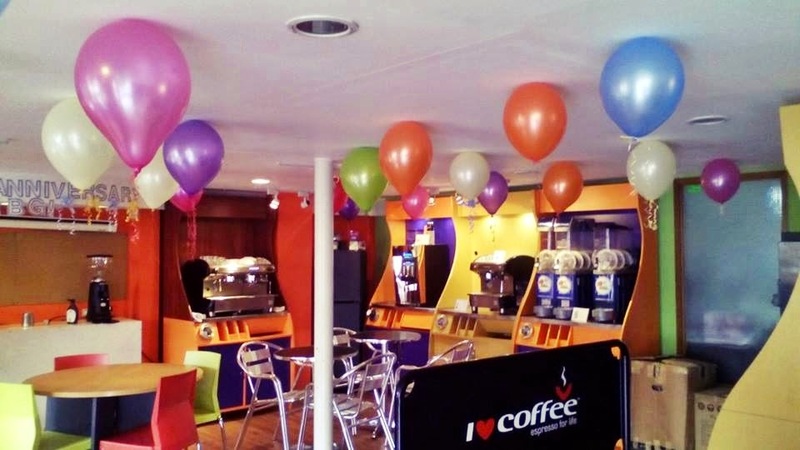 Great quality of coffee and slush machines perfect for businesses that will surely brings a coffee lover the satisfaction that he/she is looking for. 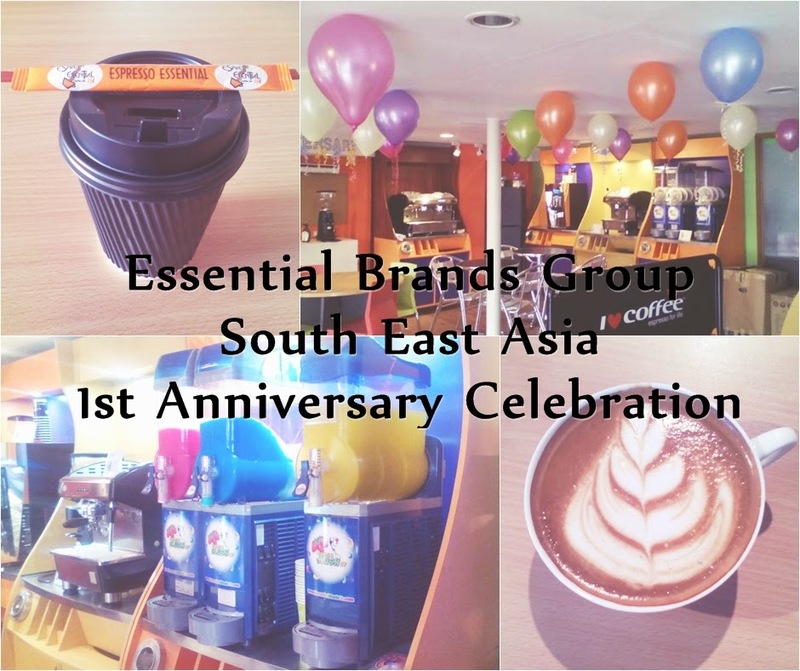 Happy Anniversary to Essential Brands Group South East Asia! Congratulations for the successful year and more successful years to come!